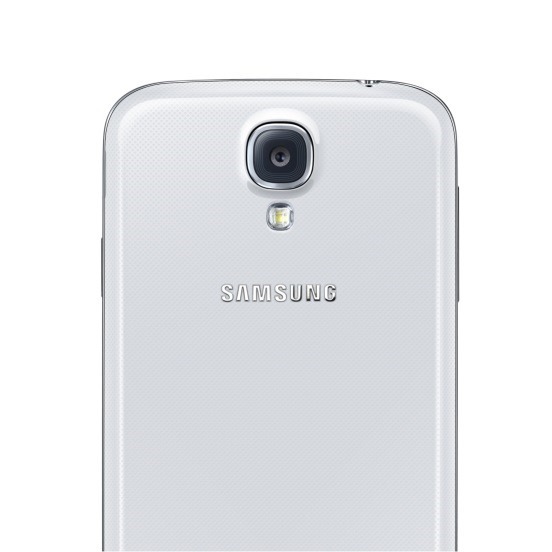 Back in May, we teamed up with Samsung to offer one lucky person a chance to show their mum how much they care with a Galaxy Note II. Since dads are pretty awesome, too, we've once again joined forces with Sammy to give one lucky soul a chance to show his or her dad that he's the man with a Galaxy S4. 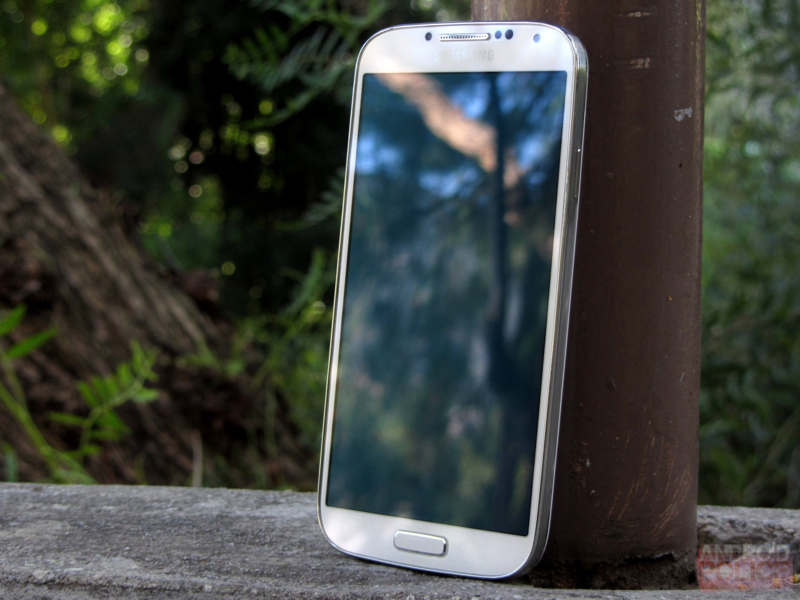 The Galaxy S 4 (our review) has all the things that a dad can appreciate – a good camera, a blazing-fast user experience, and more bells and whistles than you can shake a stick at (not sure why you'd shake a stick at something like bells and whistles in the first place though). All that should be enough to keep him entertained during his downtime at work, but the GS4's business side will help him get things done, too. It's a win-win. 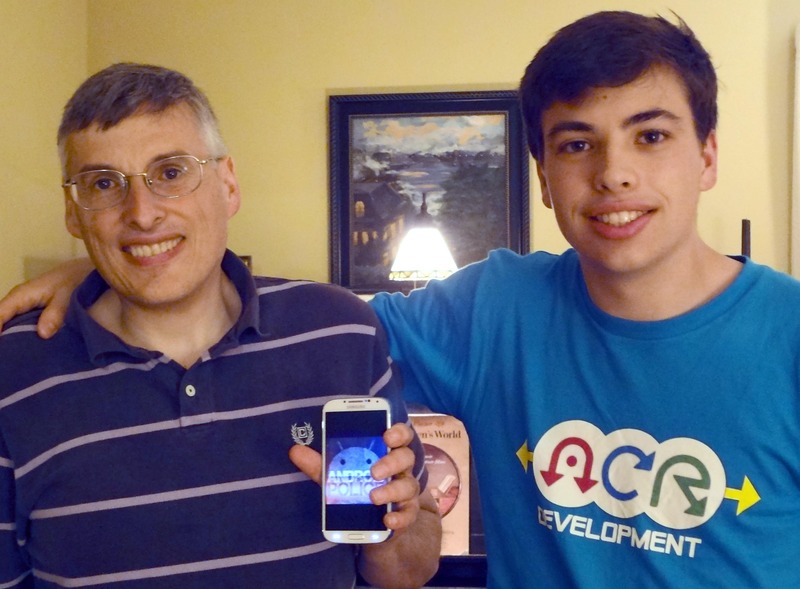 So, how can you throw your name in the hat to win a killer phone for dear ol' dad? By hitting the widget below, of course! This giveaway is US Only. This giveaway starts now and will run until Midnight (PT) preceding Fathers' Day. We'll randomly pick one winner on Sunday, June 16th and notify them shortly after. At that time, the winner will be able to choose which carrier (Sprint, Verizon, AT&T, or T-Mobile) they'd like the device on.